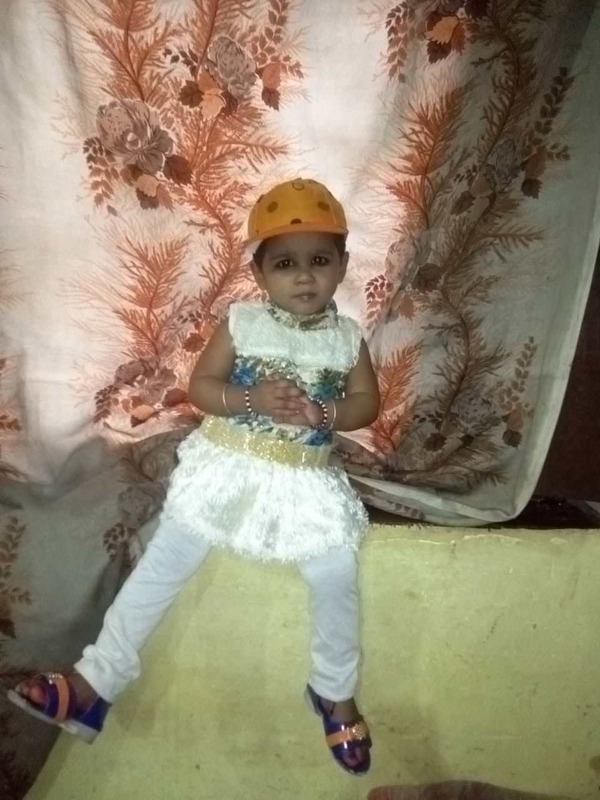 Pari is a 1-year-old baby and she has several heart defects. 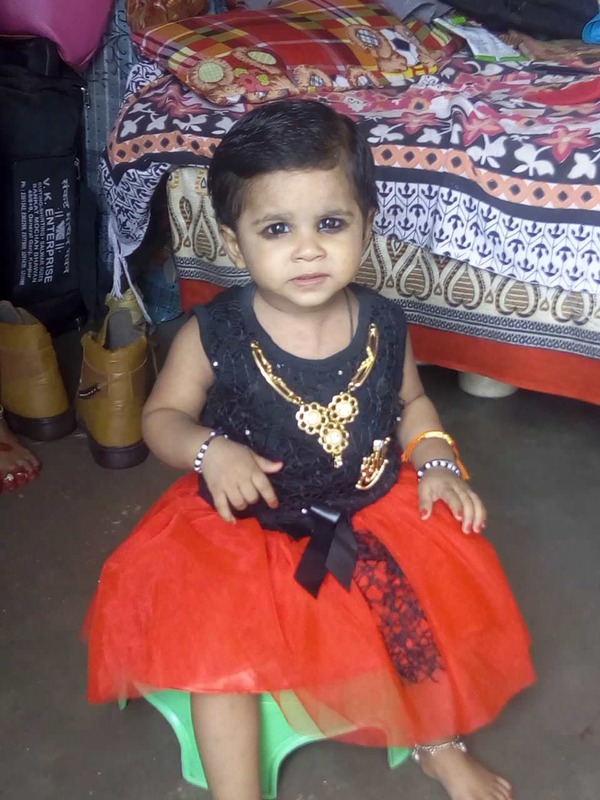 Her father Jitender has been trying to arrange for a life-saving heart surgery, but time has run out. 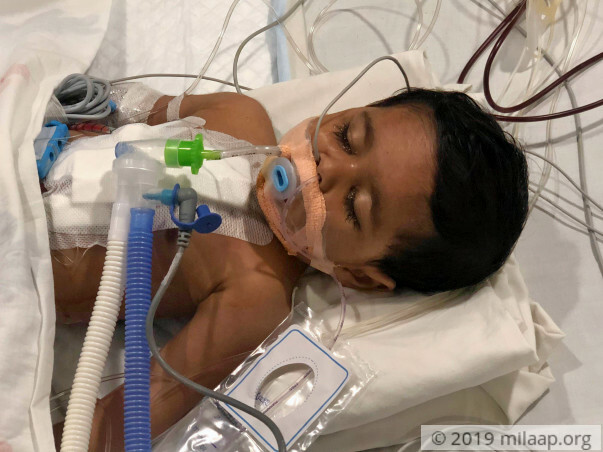 Two days back, Baby Pari started screaming because she could not breathe. 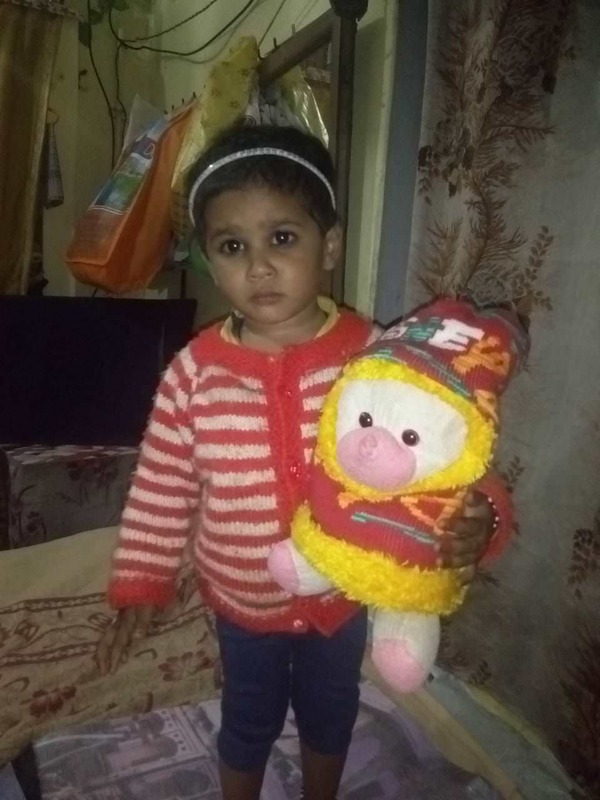 Her worried father immediately booked tickets from Kanpur to Delhi and got her admitted. Pari needs a heart surgery immediately to survive. Pari's doting grandmother named her so because she was just as magically joyful as a fairy (Pari means fairy). She is her parents first child and her birth was a very happy occasion for the family. It was for a cough that her parents took her to the doctor when she was just 2-months-old. 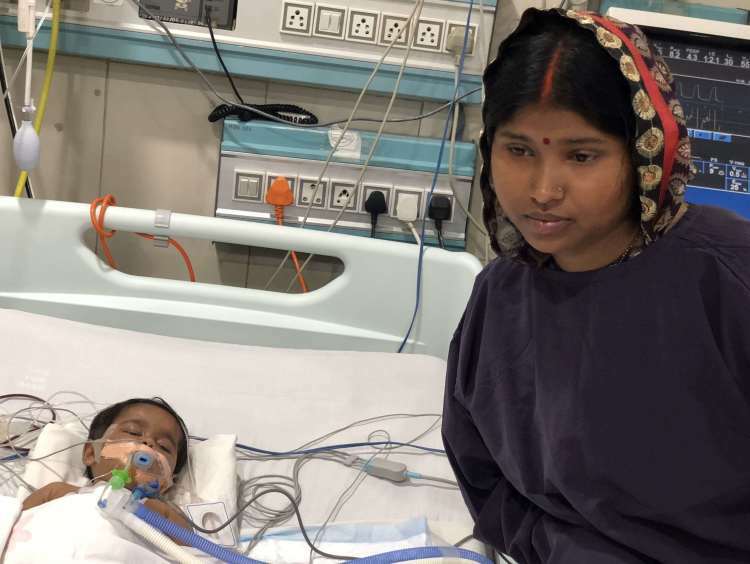 To their shock, they were told that Pari had a heart condition and needed a surgery at the earliest to survive. Jitender was simply heartbroken that his angel had a condition this painful – would he be able to manage treatment given his poverty? 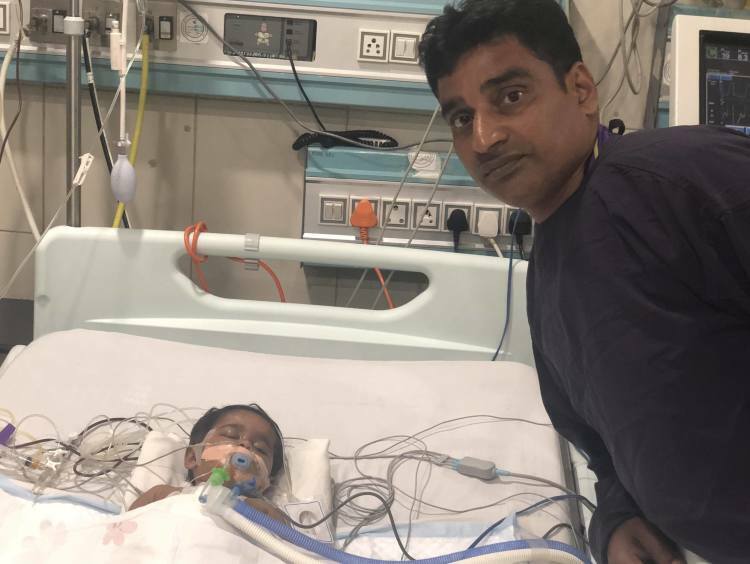 Last December, on a friend's advice, Jitender once again borrowed from everyone he knew to take Pari to Apollo Hospital, Delhi. It was here that the doctor gave him firm hope that his daughter could be saved. Jitender applied for government aid and was very reassured when he got it. Unfortunately, that is when Pari's time ran out. Despite her expensive medicines, Pari's condition only started getting worse. Two days back, she started crying and then screaming because she could not breathe. That was when, Jitender says, all the warnings the doctor gave went through his head. He could not lose his daughter at any cost. Jitender booked the cheapest tickets in an overnight train from Kanpur to Delhi. He and his wife stood for hours in the train because it was crowded. They held their screaming baby in a towel and tried their best to soothe her through the discomfort. They admitted her to the hospital just before Pari had a minor cardiac arrest. Pari needs a surgery immediately. Jitender works in a small cloth shop in Kanpur and earns Rs 4,000 a month. 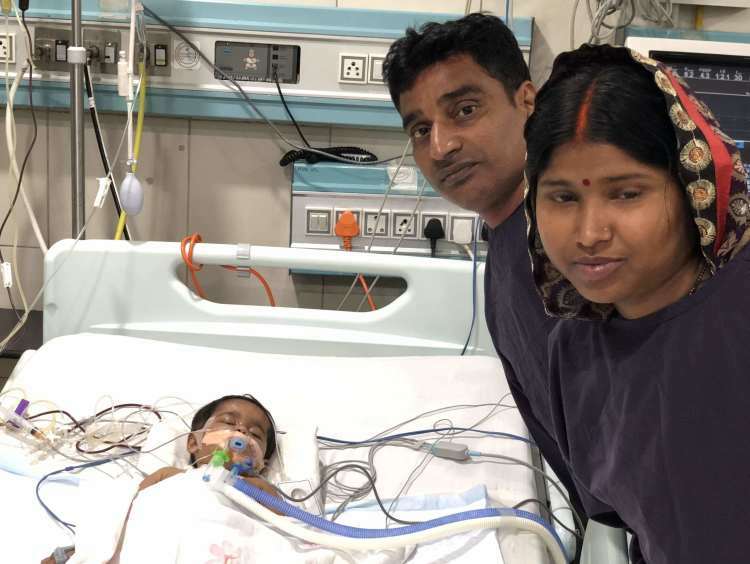 He never expected to spend lakhs on saving his child from certain death. He is utterly unprepared for this emergency and has nowhere to turn to for help. Taking the family's poor financial condition, the government has sanctioned Rs 1.5 lakhs to the family. 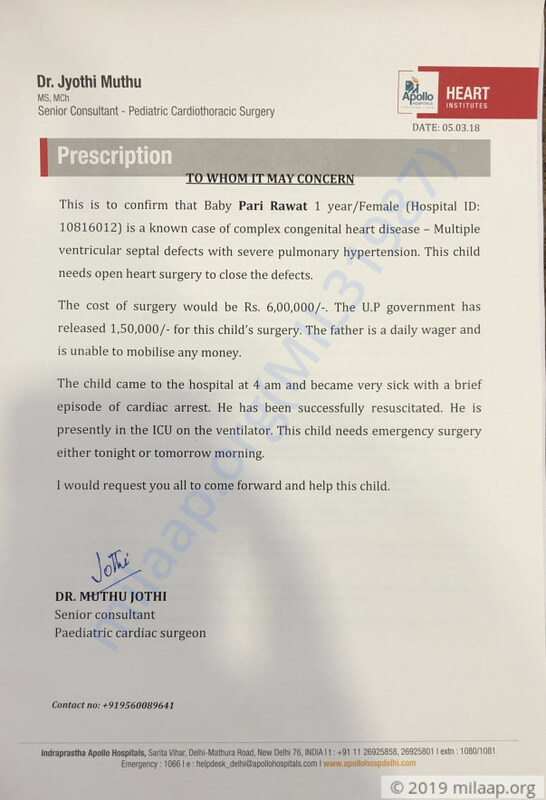 Despite everything he has done in the last one year to save his daughter – he still needs to arrange for Rs 4.5 lakhs to save her. Please donate and give this desperate father a chance to save his child. Pari Rawat is doing well. She is at home and is recovering. She visits hospital for her regular follow ups. Thank you once again. Here are few recent pictures of the child. The baby is completely fine and she is now more cheerful than ever. We are grateful to all of you who supported us at the time of need. The family is called up for the next follow up after six months, which would just be a normal check up for the child. Once again, we would like to thank all of you. 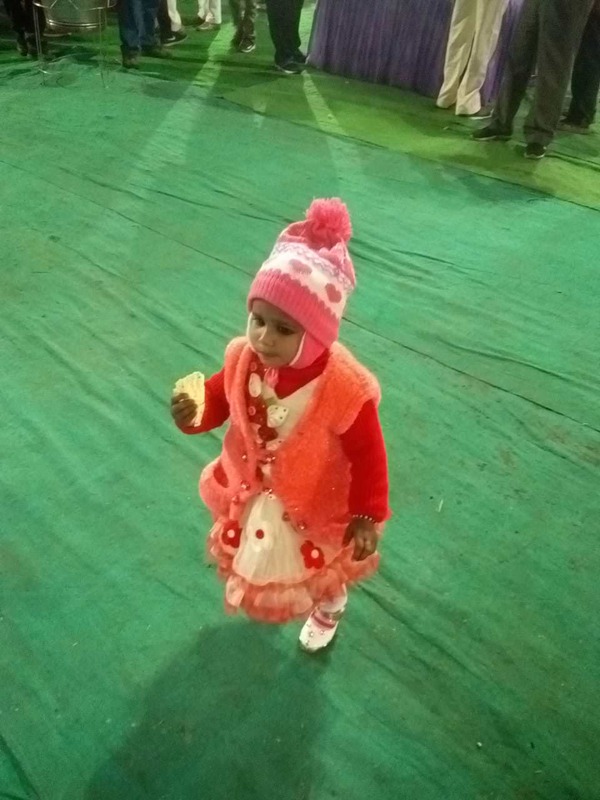 Thank you for the support that you have shown towards my daughter Pari. She successfully underwent the operation on Monday (5th March) and as per the doctor's suggestion, she is in the ICU under observation. She has been showing slow but definitive improvements in her health and they suggest us that is her health keep improving they will be shifting her to the general ward soon. Thank you all once again. I do not have words to thank you all for helping me and my family out in this difficult time of ours. Would request you all to please for her speedy recovery. Will keep you posted.